His name could be a possible reference to the Georgia Bulldogs wide reciever A. J. Green. Sewers entrance at Krasus Landing, well, just at the right side of CL's entrance. When you go in the sewers, take left, you see a big round room, wich is BG's master room. There will be an opening to go to the other side of the sewers. There you find an inn and the npc you need. It might just be easier to say that this NPC resides at 35,57 in the Cantrips & Crows part of the Underbelly. Which is in your computer. which is in your room where your computer is. Entering from the doorway to the sewers close the flypath, to the left. Which is on your desk. Which is in your house. Which is in your room. 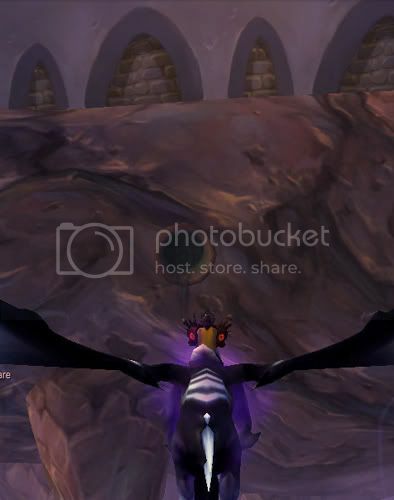 Located 36.55 is the Dalaran Sewers entrance closest to Ajay Green, on the right side of the Violet Citadel's entrance. 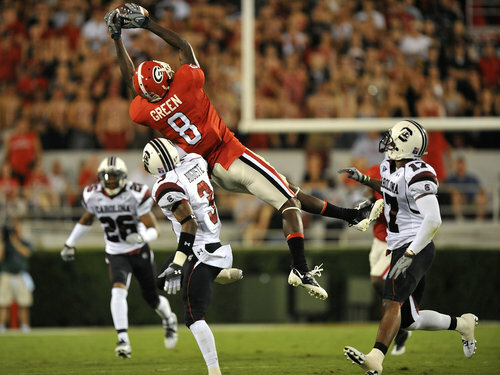 AJ Green, star UGA and Southeastern Conference football Wide Receiver. This NPC is named after Blizzard's own Aaron Green, a Senior Game Master in the Support staff.